The following collection of YouTube Videos feature Tui Na Massage and Health News. Of particular interest are the professional series of instructional videos from Lotus Institute of Integrative Medicine (eLotus.org). If you would like to recommend a video for Gracie to consider adding to this “Health Help” section of her website, please contact her by using her contact form. Also, please visit this page again. 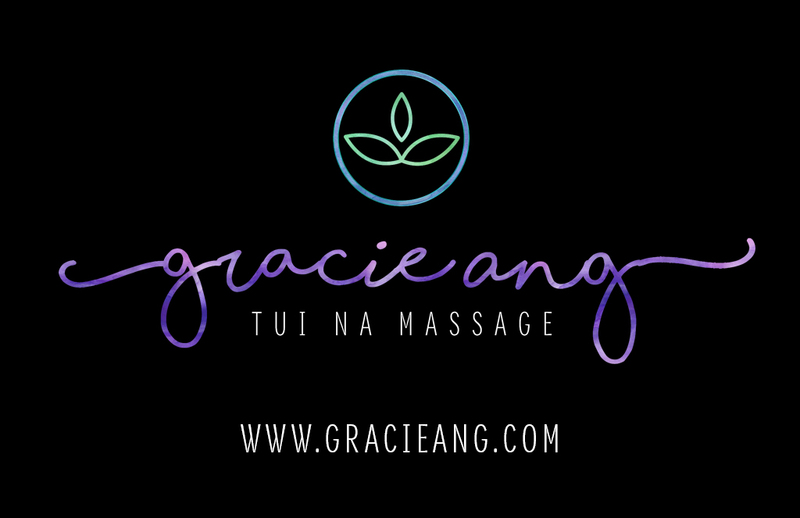 Gracie will be posting her own Tui Na Massage Video soon! Part of the “Masters at Work” Tui Na instructional video series by Jun-Qing Luo: Lotus Institute of Integrative Medicine (eLotus.org). Videos are in Chinese with English subtitles. In Ontario (2010), 43% of government program spending was allocated to Healthcare for a total cost of $43 billion dollars. These costs are projected to increase tenfold by 2040 and severely stress provincial budgets. The following video presents a discussion of the escalating costs of Healthcare in provincial budgets, with guests Dr. Danielle Martin, Michael Decter, Steven Lewis, and Brian Golden. The discussion address issues such as wages, prescriptive drug costs, competition, and approaches and strategies to increase, quality and efficiency of patient care, as well as the relentless increase in healthcare systems. I felt initial relief that I had never experienced before. My headaches started to decline in number of occurrences as well as severity in just about 3 massage treatments. I can today say that I am no longer inflicted with problem headaches. This was a result I didn’t think was possible. I used to visit my chiropractor every 2 months or so, but since having had massage treatments with Gracie, I have not needed to go anymore.